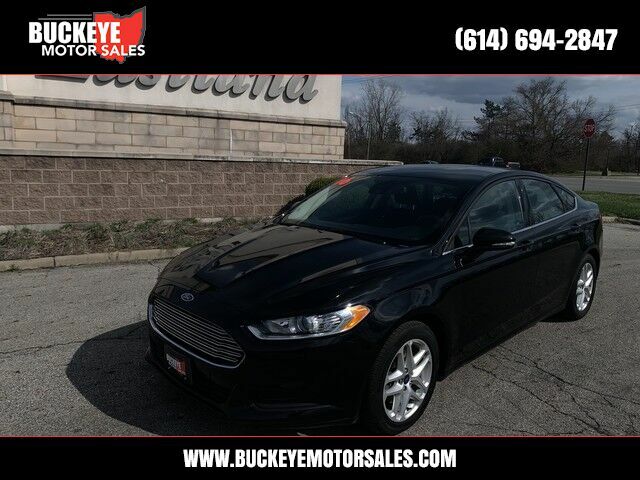 Buckeye Motor Sales has a wide selection of exceptional pre-owned vehicles to choose from, including this 2016 Ford Fusion. When you purchase a vehicle with the CARFAX Buyback Guarantee, you're getting what you paid for. Enjoy an extra level of calm when purchasing this Ford Fusion SE, it's a CARFAX One-Owner. The CARFAX report shows everything you need to know to confidently make your pre-owned purchase. Why spend more money than you have to? This Ford Fusion will help you keep the extra money you'd normally spend on gas.